I remember the first time I came across Cetaphil®, I was in the 7th grade and my mom bought it for me to help me keep my skin from drying out. She told me that it was a gentle cleanser that could be used with water like normal cleansers, or without water and blotted off with a towel. 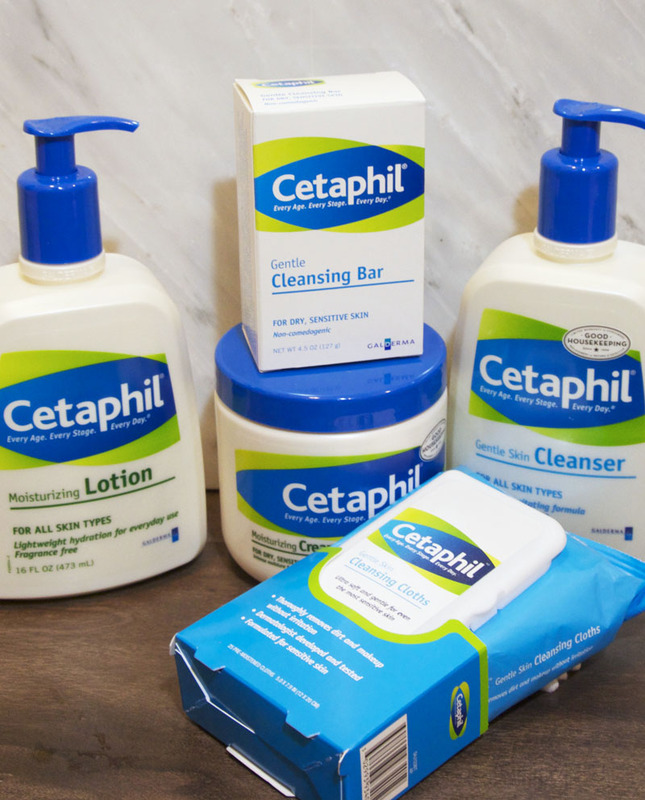 A lot has changed in the past 14 years, but one thing has stayed the same—my use of and trust in the quality of Cetaphil® products. Using Cetaphil® Gentle Skin Cleansing Cloths to remove my makeup. I know Cetaphil® has a reputation as being only for people who have skin issues or sensitive skin, but it really can meet the needs of just about anyone. In fact, it’s recommended by more dermatologists and pediatricians than any other brand. It’s also noncomedogenic, which means that it won’t clog your pores—another huge plus. While I started with Cetaphil® Gentle Skin Cleanser, I have since expanded to enjoy a variety of their products. The best part is that they are gentle enough to use on the whole family—even my baby! I love the Cetaphil® Moisturizing Cream because it is seriously so good at keeping my skin moist even in the extreme dryness of Utah. It’s also great for helping my son’s eczema. 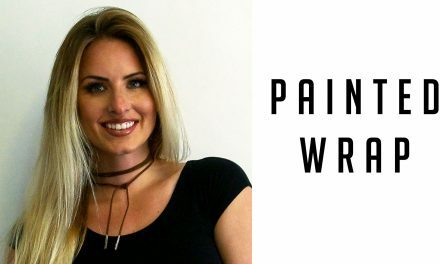 It’s thick and creamy, but easily blends into the skin and doesn’t carry an overwhelming scent. I recently went on vacation to California, and knew that I was going to be throwing myself into bed at the end of every day. I knew that I wouldn’t have enough energy to wash my face every night, but I still wanted to find a quick way to remove my makeup. That’s when I decided to throw my Cetaphil® Gentle Skin Cleansing Cloths into my bag. It was such a lifesaver to simply pull out a cloth and wipe off my makeup from the convenience of my own bed. And the product is so gentle, it didn’t irritate my skin that had been dried by saltwater and in the sun the entire day. 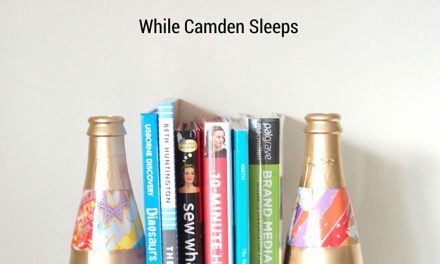 I know I’ll keep these on hand for lazy days at home as well. 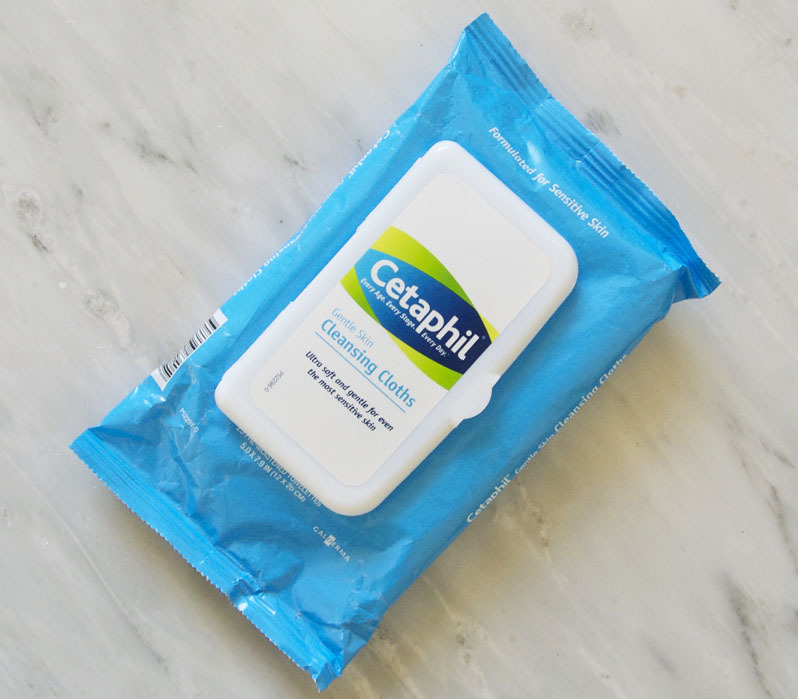 On a daily basis, my family uses the Cetaphil® Gentle Cleansing Bar during our baths or showers, followed by the Cetaphil® Moisturizing Lotion. I admire that Cetaphil® products are so high quality, and yet, very affordable. It makes it a no-brainer decision for us when it comes to deciding what to purchase. 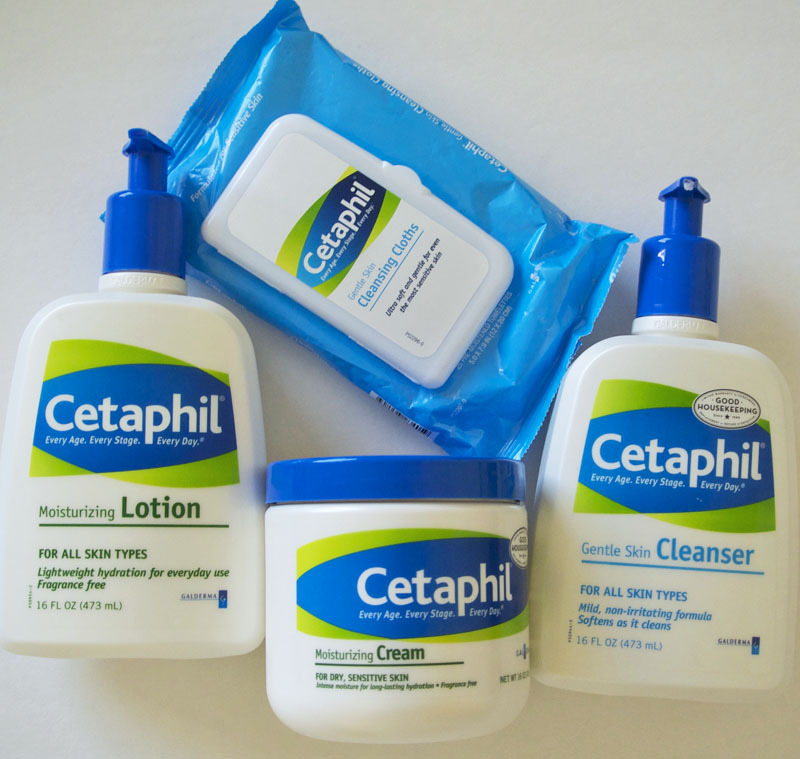 Do you or have you used Cetaphil®? What are your thoughts?